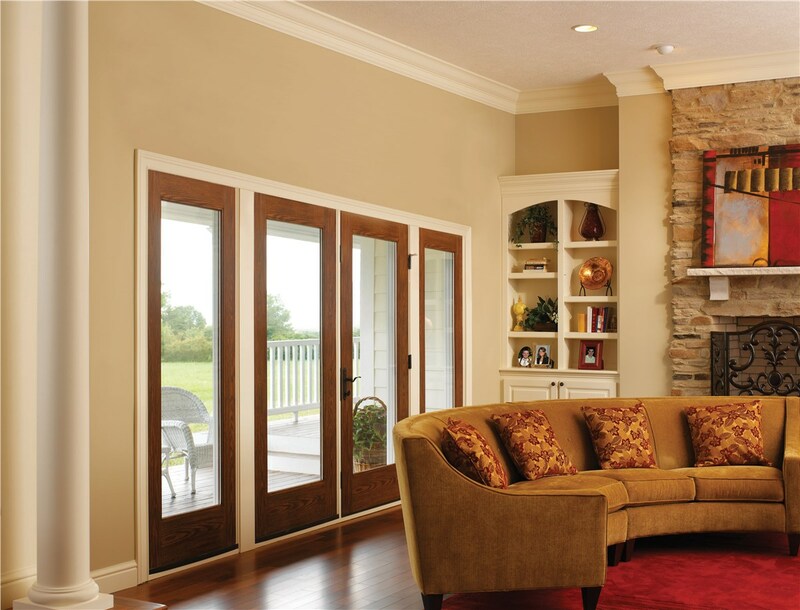 Whether you are building out a beautiful new patio or it is simply time to replace your existing patio doors, look no further than EcoView Windows & Doors. 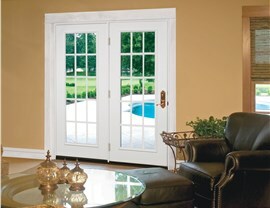 All of our doors are customized to meet your taste and your budget, all while offering the energy savings you desire. 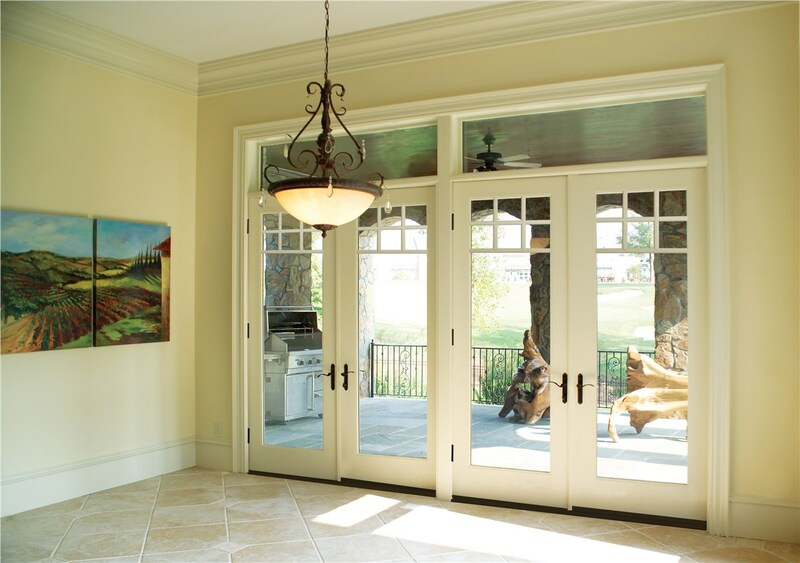 Whether you prefer durable fiberglass rugged steel swing doors or maintenance-free vinyl sliding doors, EcoView patio doors are designed to meet your needs. 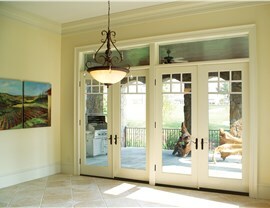 Our fiberglass, steel, or vinyl doors all offer exceptional beauty, durability and performance for many years to come. 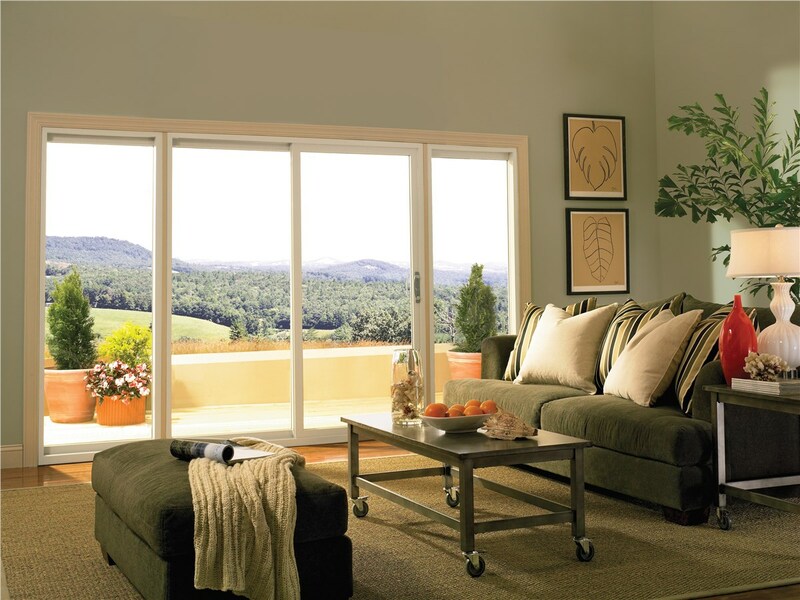 Are you ready to get started with EcoView Windows & Doors? 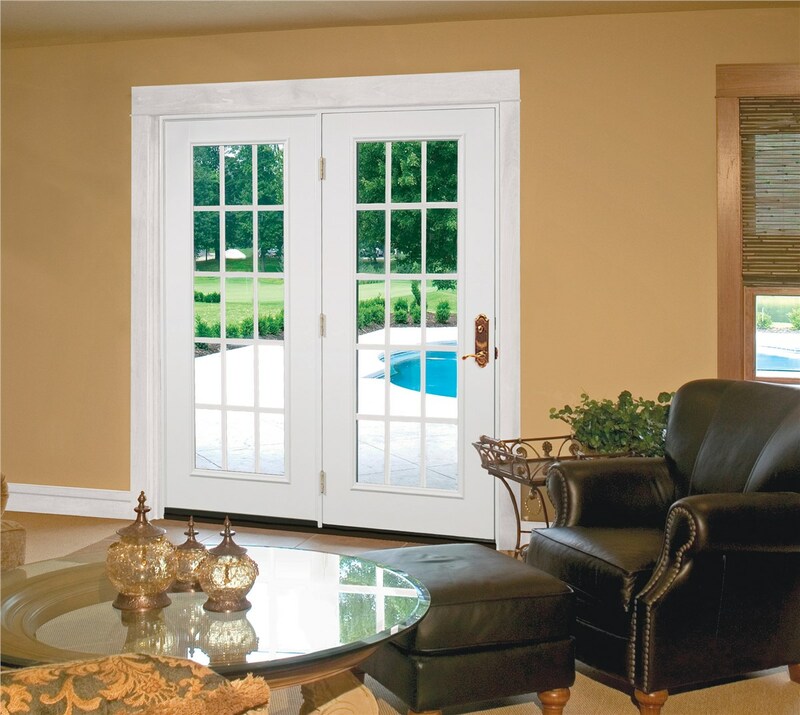 Give us a call to speak with one of our professionals about our top-of-the-line patio door installation and schedule your free, in-home estimate today!